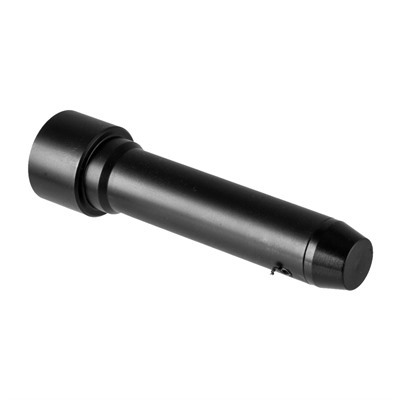 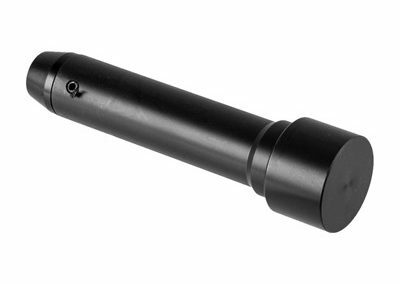 The Foxtrot Mike Products Extra Heavy Pistol Buffer has internal Tungsten weights, to improve cycling of any blow-back operated AR-15 pistol action. 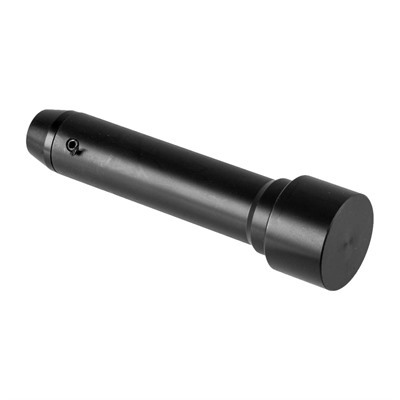 With its extended length, the FM Extra Heavy Pistol Buffer requires no spacer and helps prevent bolt catch breakage. 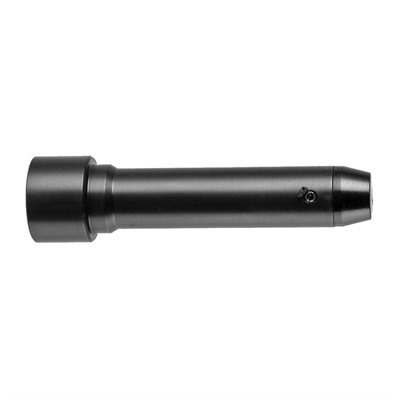 By installing this buffer, you’ll enjoy smoother function, less felt recoil, and reduced rate of fire from your AR pistol. 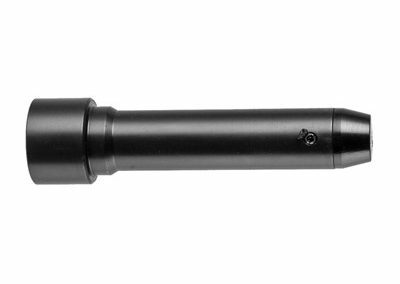 The FM Extra Heavy Buffer is compatible with all 9mm and 45 caliber upper receivers. 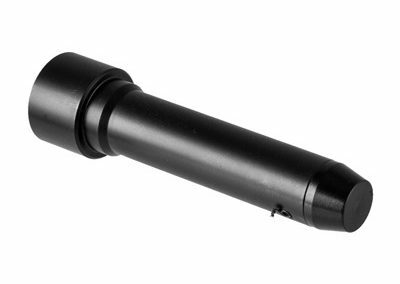 Foxtrot Mike’s FM Extra Heavy Pistol Buffer is the secret ingredient to make your AR-15 pistol reliable and smooth-cycling.